As you know, exceptional schools do not rest. They continually pursue excellence to meet the expectations of their students, parents, faculty, administration and community. 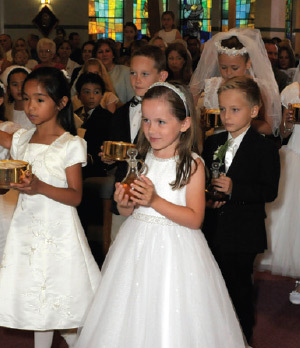 St. Vincent Ferrer Catholic School started in 1955, with a simple vision and great hope. Our school has matured into a highly respected and honored asset of the community that is a shining star within the Palm Beach Diocese and the greater Delray Beach community. 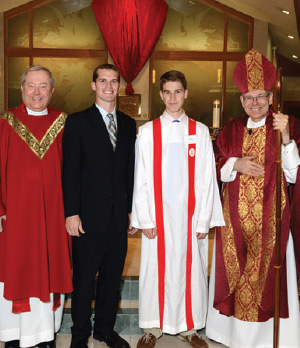 Some of our alumni are priests and other members of the professional community. Many of our parishioners graduated from our parish school and are now sending their children here for the spiritual values and excellent education provided for 60 years. 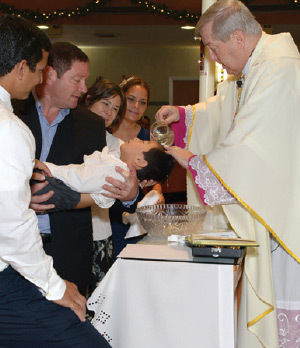 In addition, our parish pastoral and ministerial services have expanded to serve the spiritual needs of a growing parish membership. Over the last few years, St. Vincent Ferrer School administrators, staff, parents, alumni and business professionals have invested their expertise and talents to develop a comprehensive, multi-phased Master Plan to address our school’s physical, educational, spiritual, and financial goals. The Master Plan guides us in our decision making and future planning as we work to build a school community that honors tradition, nurtures faith, values excellence, serves others and positions the school for the next 60 years of excellence. This plan will meet the anticipated growth over the next few decades and continue to meet the challenge for excellence in the formation and education of future generations of Catholics.